In a brand new location in the Czech Republic, we are offering you 6 days of DANCE. 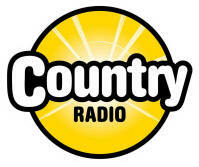 Competition, Workshops, Open Dancing, Shows and Entertainment. 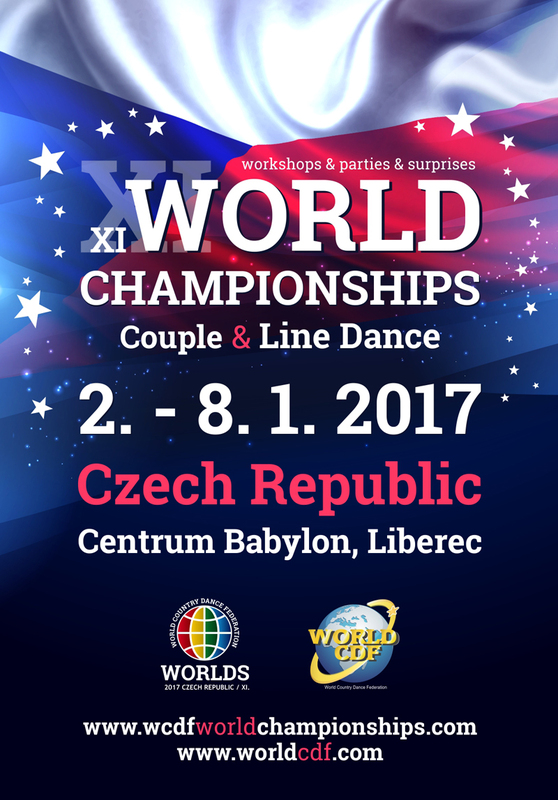 Join us at THE 11th WCDF WORLD CHAMPIONSHIPS from January 2nd till 8th 2017 !! Competition will start on January 2nd in the evening and last competitions and Awards will be in the evening of the 7th, so everybody can go home on Sunday 8th of January. DON'T MISS THIS GREAT OPPORTUNITY to compete against dancers from many other countries in the World.